Welcome to the Museum of the Big Bend! 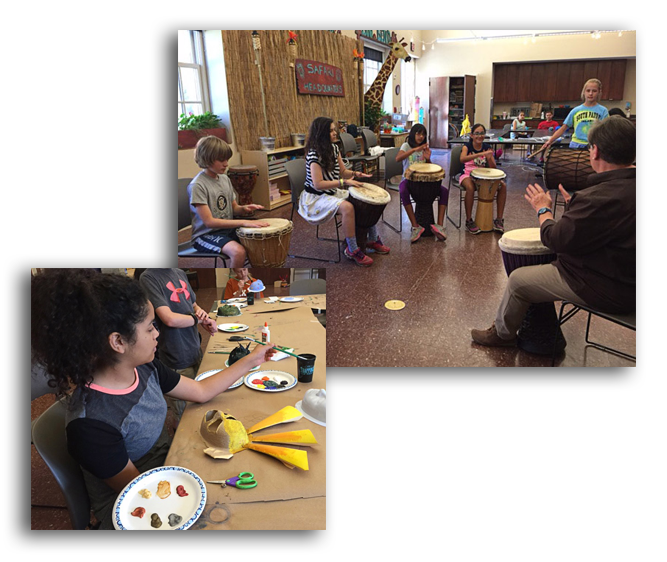 The Museum of the Big Bend offers a diverse program of art, history and cultural education for children and adults. 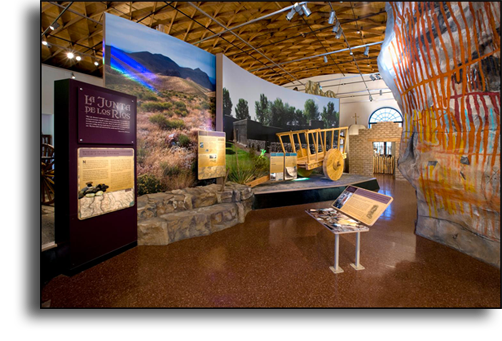 The Big Bend Legacy exhibit introduces visitors to the natural history, human history and confluence of cultures in the Big Bend region. University campus in Alpine, Texas. Call 432.837.8143 for more info. 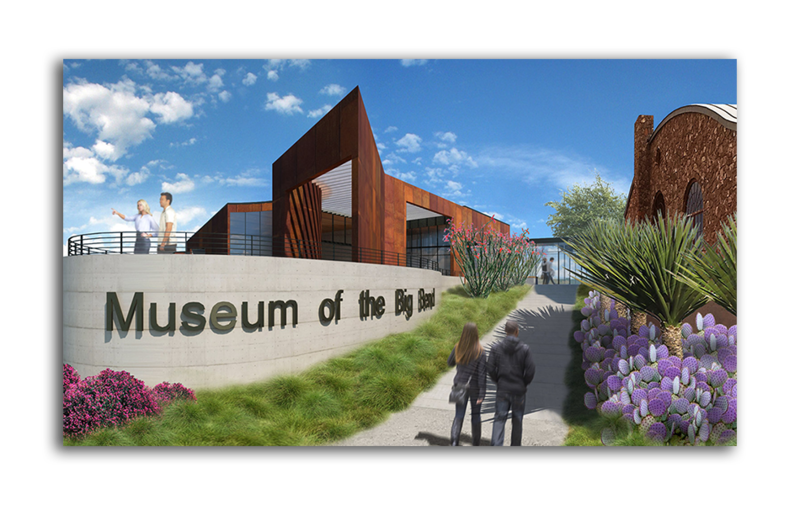 The Museum of the Big Bend Complex will expand our ability to tell the story of the Big Bend. Join us! 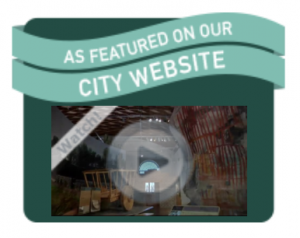 Visit our Calendar to find out about upcoming Events, Exhibits and Workshops. Go Escape Southwest – Digital Edition! 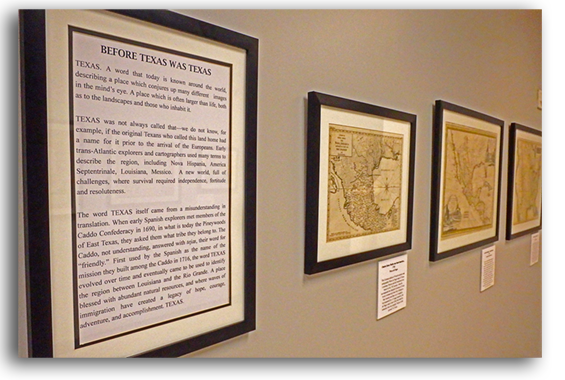 Visit the Museum’s Gift Shop, Big Bend Trading Company, for great books, gifts, crafts and clothing.